This is a resin partition 1/25 scale model 1946-1948 Chevrolet ambulances. This is suitable for the Jimmy Flintstone resin 1946-1948 Chevrolets, as well as the Galaxie Sedan Delivery model. This resin partion has detail on the patient compartment side only. The set consists of the partion frame and partition cabinet. It has minor air bubbles and flash and requires minimal clean up. It can be painted with enamel, acrylic, or laquer paints. 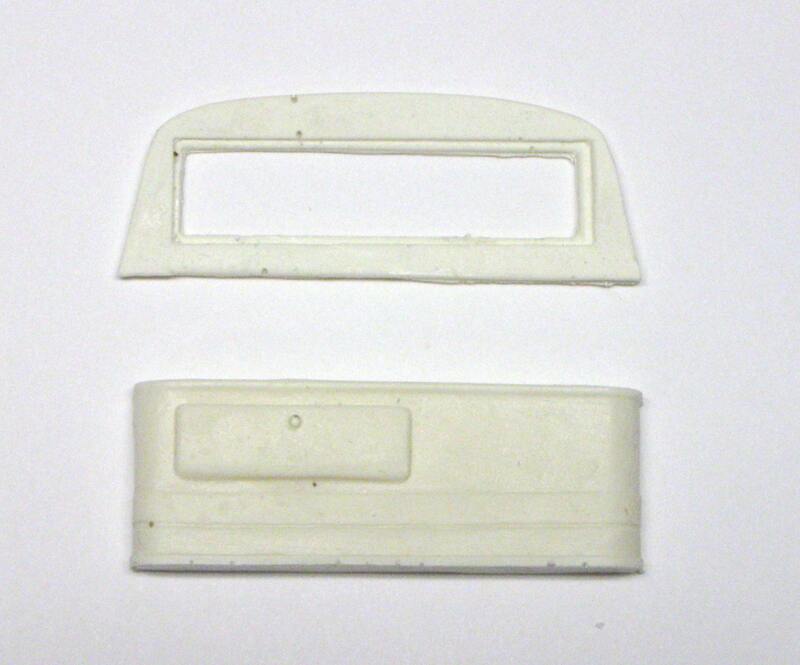 This is a scale model solid cast resin part. It is completely inert and nonfunctional. It is not a full size automobile part.